One of the main reasons many individuals who are in financial stress choose not to file bankruptcy is because they have been scared by the dire warning that Filing Bankruptcy Will Ruin Your Credit. This long-held belief holds some truth. Yes, bankruptcy is reported on a filer’s credit report and it can remain visible on the report for up to 10 years. 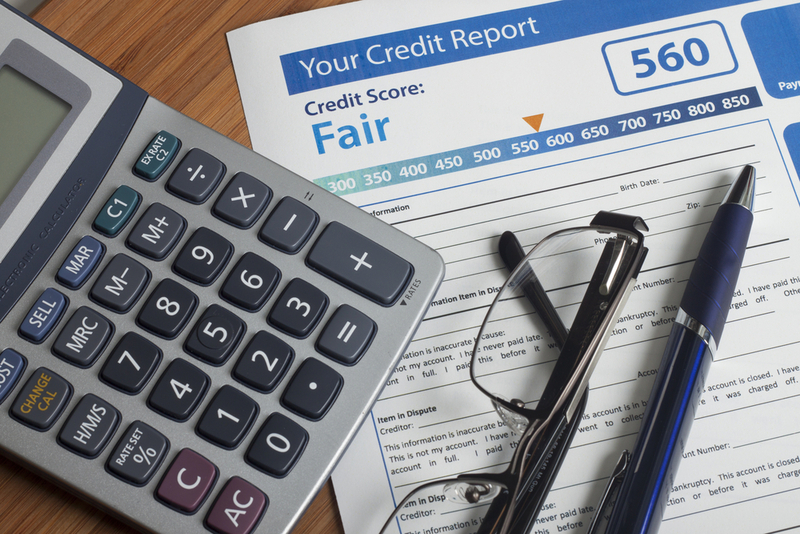 And yes, the first reporting of filing may initially reduce the filer’s credit score. However, a study conducted by the New York Federal Reserve shows that the belief that bankruptcy ruins a filer’s credit may not necessarily be the whole truth. Part of the study looked at individuals who were in extensive debt for a period of time and compared the options they chose to handle said debt and how it affected their credit score. The individuals chose either to continue handling their debt on their own or they chose to file for bankruptcy. According to the study, “The individuals who [went] bankrupt experience[d] a sharp boost in their credit score after bankruptcy, whereas the recovery in credit score [was] much lower for individuals who [did] not go bankrupt.” The study also reveals that individuals who chose to file bankruptcy seemed to have greater access to credit after bankruptcy than those who continued to manage the debt on their own. Of course the preferable option of handling debt is saving and planning repayment, however, sometimes the debt can become so overwhelming that doing such is just not possible. You get caught in the cycle of paying what you can when you can only to find yourself getting further behind. If you are overwhelmed in such a way, bankruptcy may be an option to help you finally overcome your debt problem and you should not let the unfounded fear that bankruptcy will destroy your credit stop you from seeking the help you need. As this study revealed, continuing as you have been may be the real ruin of your credit. Contact our experienced attorneys today and see if bankruptcy is the best option for you.